Xiaomi recently launched two new audio devices in China, a collar-style Bluetooth headset and a half-in-ear headphones which come with a glossy ceramic texture for a premium look and feel. 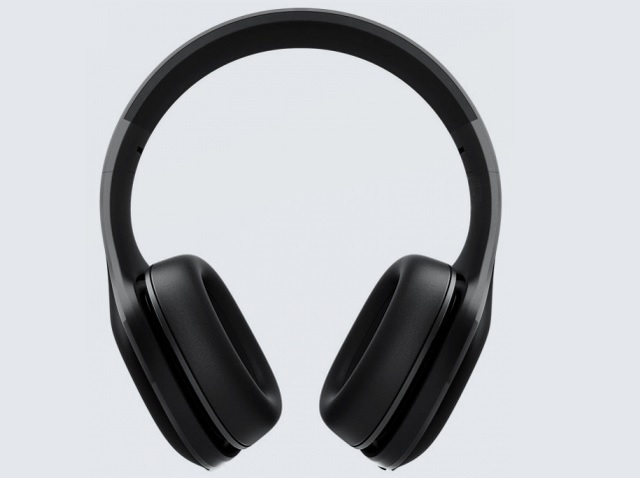 The company has added another member to its family of affordable audio headsets this week, in the form of the Mi Bluetooth headset, which is now listed on the official Xiaomi store in China carrying a price tag of CNY 299 (approximately Rs. 3,100). The Mi Bluetooth headset will go on sale starting June 1, a day after the flagship Mi 8 smartphone is announced at an event in Shanghai. Interested buyers in China can already register for the device on the Xiaomi website, however, no details have been announced regarding the headset’s availability in India. 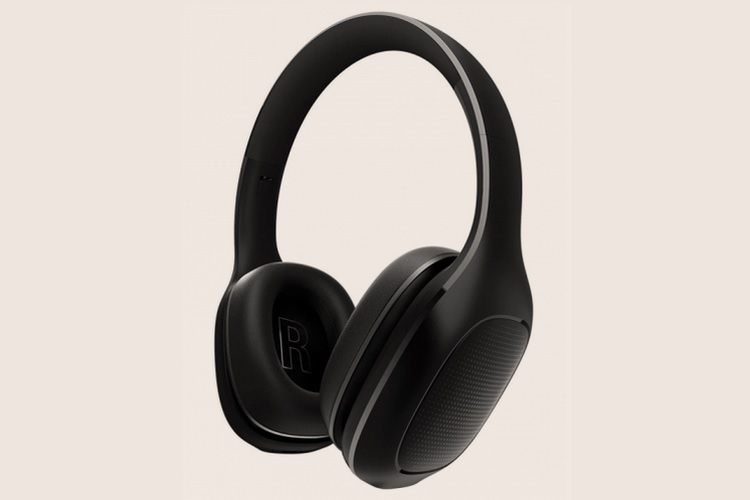 The device features an over-the-ear design with a foldable headband and considerably large ear cups which features a reflective panel on the outside, and a soft PU material on the ear-cups with a sponge foam underneath to provide maximum comfort. The headset has a USB port beneath one of the ear cups, and also houses multiple physical buttons to control music playback, accept/reject incoming calls and also activate the voice assistant. As for features, the Mi Bluetooth headset comes with Bluetooth 4.1 connectivity standard and also has support for aptX lossless wireless transmission, which means the device can deliver high-quality, crystal clear audio output. The headset weighs just 235 grams and features large 40mm dynamic drivers which are claimed to deliver a superior audio experience. The headset, which also brings goodies such as dual mic and call noise reduction, comes equipped with a 400mAh battery which can deliver a battery life of around 10 hours on a single charge and is only available in a black color option.